The same as Cruise's opening line to the 'Edge of Tomorrow' trailer, what we're about to tell you sounds crazy ... Formerly titled 'All You Need Is Kill,' the film stars Cruise as an untrained, unprepared soldier trying to defend Earth from an alien attack. But here's the twist: every time he dies, he resurrects by reliving the same day over again and he's one of two (including Blunt) who's aware of what's happening. After starring in another sci-fier, 'Oblivion,' Cruise seems content with his current path down the road of action stardom in his later years. He'll reprise his role from the 'Mission: Impossible' franchise for a fifth installment, and he'll also return for another 'Jack Reacher' movie. 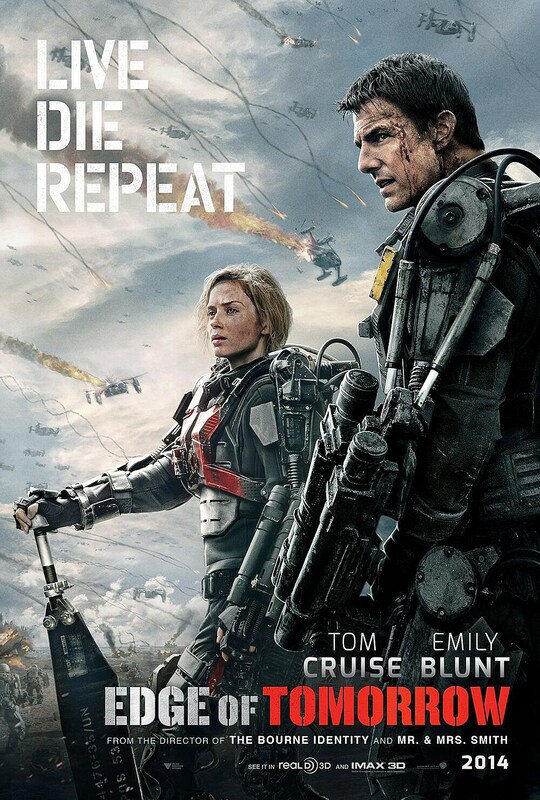 'Edge of Tomorrow' hits theaters June 6, 2014.